Sales of jewellery and other luxury items rose in greater China in the first half of the year amid continued positive consumer sentiment and increased tourism to Hong Kong, says Rapaport. As reported by the National Bureau of Statistics of China, retail sales of gold, silver and jewellery grew 7% to $20.26 billion (CNY 138.3 billion) in six months. Sales in June rose 8% to $3.24 billion (CNY 22.1 billion). In Hong Kong sales of jewellery, watches, clocks and other valuable gifts rose 24% to $5.53 billion (HKD 43.44 billion) in the first six months of the year, according to data the Census and Statistics Department released Wednesday. Sales in the category jumped 28% to $884.3 million (HKD 6.94 billion) in June. “Retail sales value sustained double-digit growth over a year earlier in June, as local consumer sentiment stayed favorable amid a tight labor market, while visitor arrivals continued to record solid growth,” a Hong Kong government spokesperson said. “Total retail sales in all sectors for China increased 9% to $2.64 trillion (CNY 18 trillion) in the first half, and in June rose 9% to $451.71 billion (CNY 3.08 trillion). 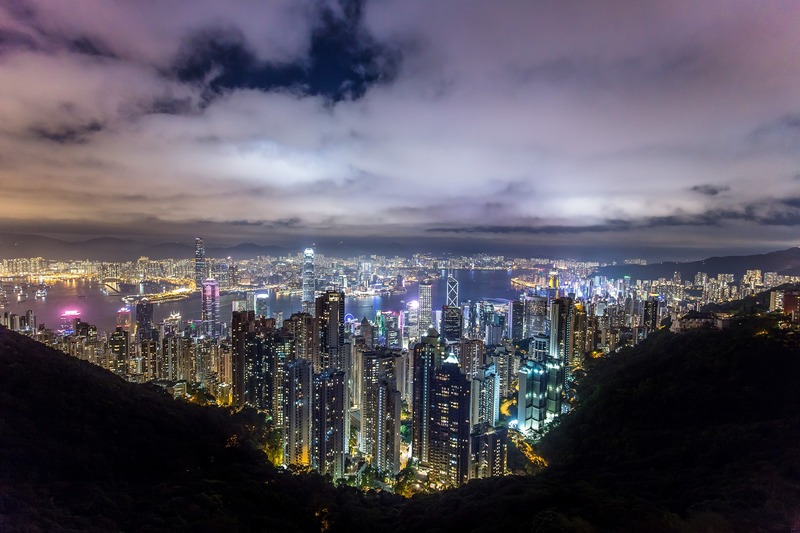 In Hong Kong, combined sales grew 13% to $31.56 billion (HKD 247.76 billion) for the January-to-June period, and leapt 12% to $4.81 billion (HKD 37.77 billion) in June”, wrote Rapaport. The retail outlook for Hong Kong remains positive as both the employment rate and income levels continue to grow, and tourism maintains its upward trend.